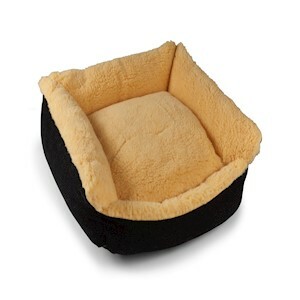 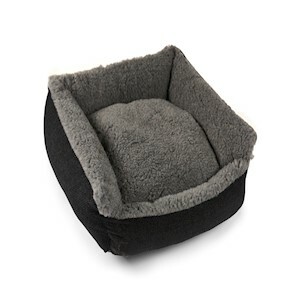 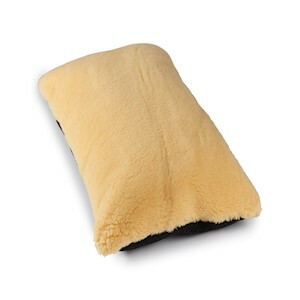 Senior Gold 7+ Vet Bedding & Dog Beds Made with 30% British Wool. 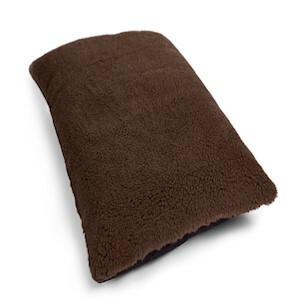 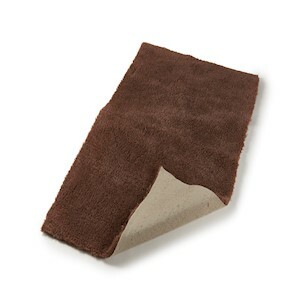 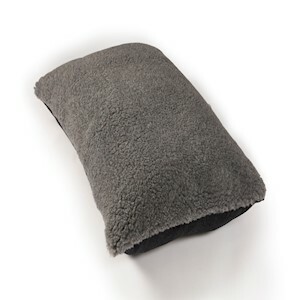 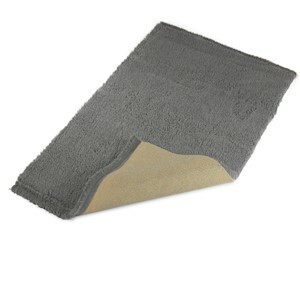 30% wool for added heat retention and antibacterial properties to combat dust mites. 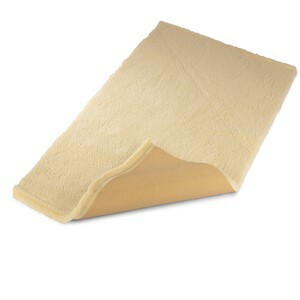 Senior Gold vet bedding and dog beds are hygenic, non-irritant and non-allergic. 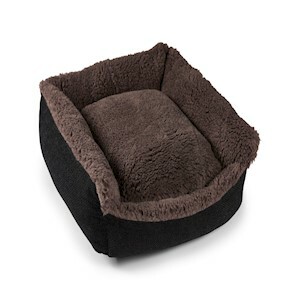 We only make the best quality dog beds, with a deep pile for heat retention and double woven so it can't be chewed, with a non-slip backing.